After the recent backlash on Bitcoin by the People’s Bank of China, a series of repercussions were caused in China. 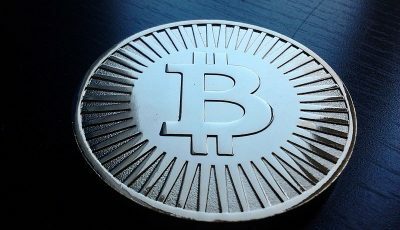 BTC China stopped its Chinese RMB deposits, and companies who dealt with Bitcoin directly or indirectly were told to stop. 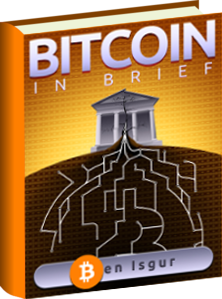 This occurred even though Bitcoin is not explicitly banned by the Chinese government. Bitcoin price has dropped to $432 since the announcement. As such, it is obvious that people are tired of the fact that Bitcoin price rises and falls with China’s sentiments. @btcchina I really hope you realize there's a whole bunch of us that don't believe you anymore because we think for ourselves. Keep up. @btcchina It's called "price fixing". We know you are a part of it. We are gathering proof and then we go to regulators…or you can stop. @BryceWeiner If and when that happens, we expect that to be dealt with it fairly. With this, the BTC China twitter debate ended. Obviously, people are annoyed that Bitcoin’s price is currently dependent on decisions made in China. As such, people want more answers on what exactly is going on. This might just have been a debate but it does raise questions. One of which is, who is behind BTC China twitter account. 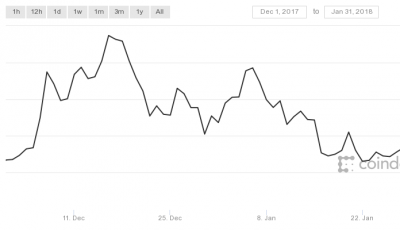 As a result of the PBOC’s newest backlash on Bitcoin, the price of Bitcoin has dropped to a low of $432. The fact that BTC China, being the largest Chinese Bitcoin exchange, had to shut down RMB deposits has caused some people to panic. 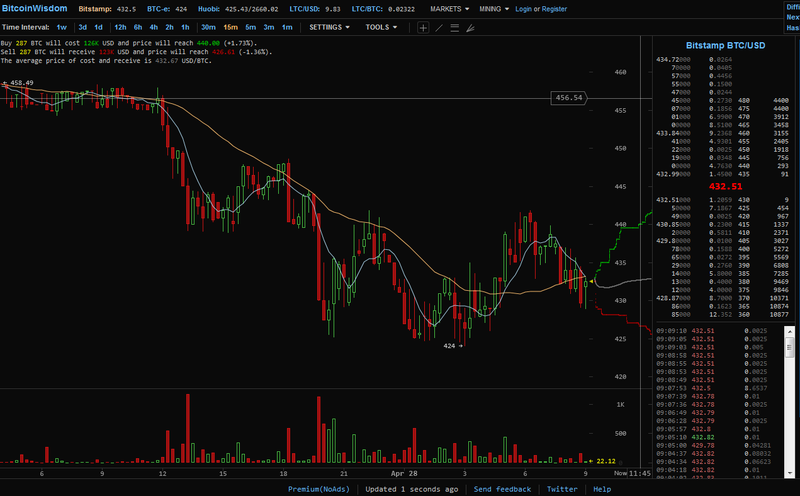 If it is like what Bryce Weiner said, then this price drop in Bitcoin was the result of a manipulation by China. However, the price drop could also be just Bitcoin users panicking about the digital currency’s future and cashing out. Regardless of what the reason is, it is clear that people would like to see more stability in Bitcoin price. And more importantly, PBOC Governor has made it clear; banning Bitcoin is “out of the question”.